Force on Force | Armed Missouri, Inc. Course Info: Ever wonder what you’d do if a psycho with a knife charged at you? Or how you’d really handle a multiple adversary situation? 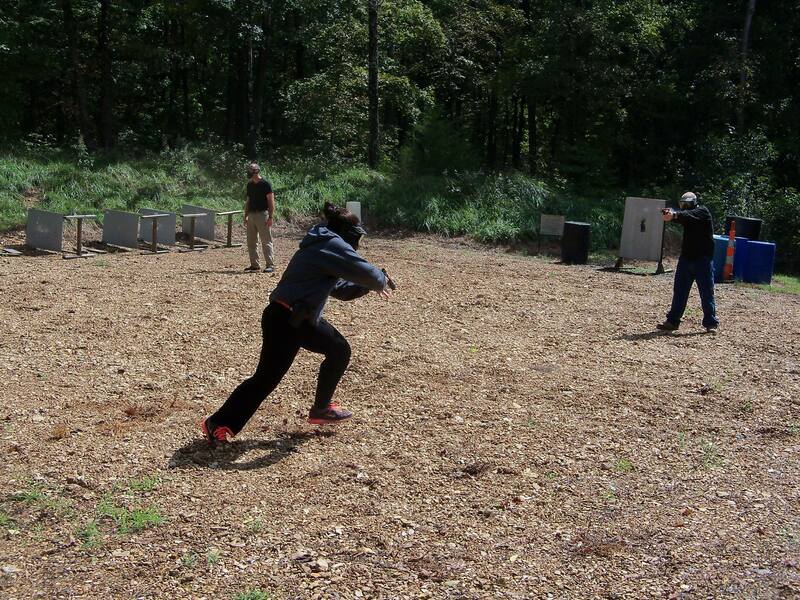 FIND OUT FOR CERTAIN IN OUR INTERACTIVE GUN FIGHTING TRAINING!! 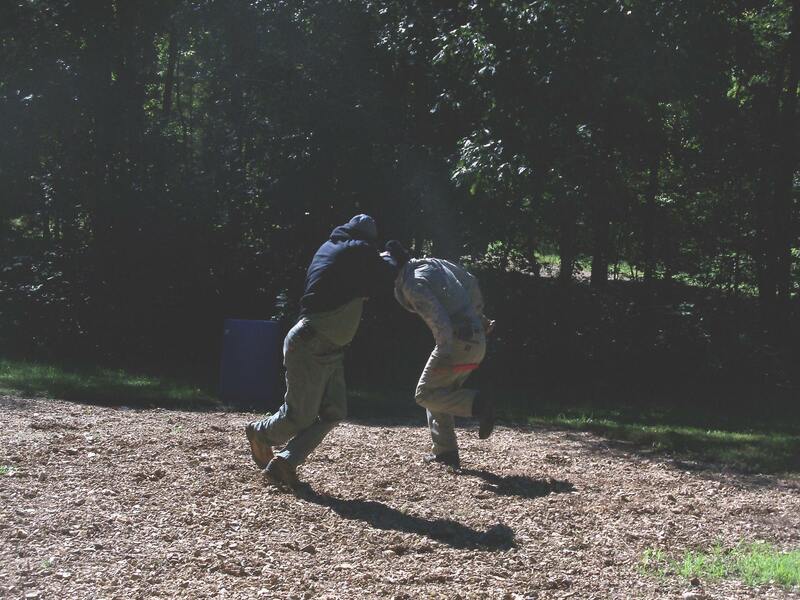 Force on Force is the future of personal combat training. 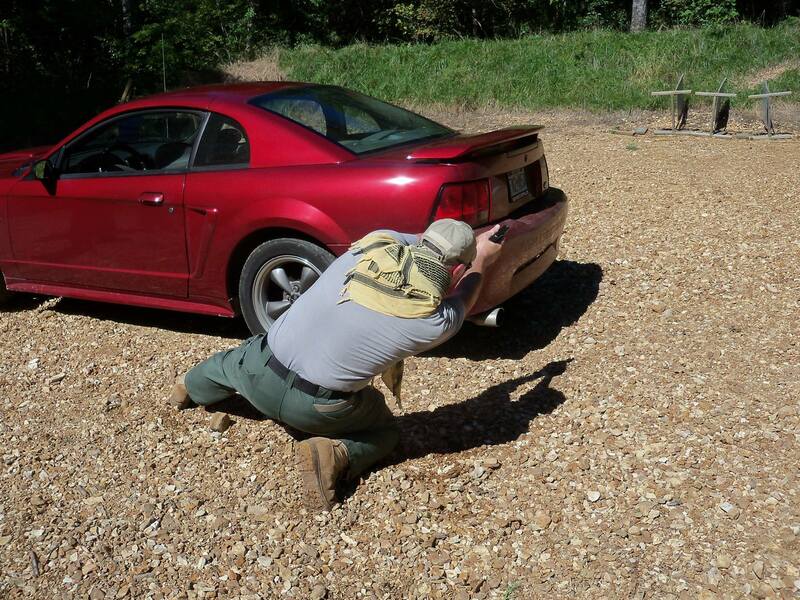 This course is Pure CQB Gunfighting Skills, and will connect what you do on the range with what you must do on the street to win a fight.Typical marksmanship-based gun training leaves many questions unanswered. There is a great deal that you still don’t know about street combat if all you’ve done is shoot paper targets on a shooting range. Even the many “shoothouse” exercises at many gun schools are still woefully inadequate in preparing you for a street confrontation. But in this class, the training is pure street reality featuring high intensity, short duration combat at close range against live human beings with modern force on force technology. It is specifically designed for the private citizen and focuses on civilian street situations. Learn to defend against a single adversary bent on cutting you with a training knife, as well as against multiple adversaries suddenly drawing guns and firing at you. Learn what it takes to overcome home invaders, takeover robbers, hostage takers and active shooters! In today’s environment, everyone has a need to know.